Our clients can avail from us a comprehensive range of Centrifugal Pumpset. Manufactured using optimum quality raw materials along with sophisticated machinery, they are tested by our experts in defined parameters. In addition, these products passes through the hands of skilled professionals,ensuring high durability, efficient and quality-assured products. These products are available in specifications as desired by our customers. 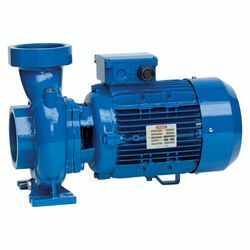 Owing to our vast experience, we have been successful in catering to the requirements of our esteemed clients by offering high-quality Centrifugal Pumps. Our products are designed by experienced professionals along with advanced machinery, to create impeccable products. These products are primarily designed for long-lasting and high efficiency. Furthermore, the products quality checked to ensure the satisfaction of our esteemed clients. We are counted among the distinguished organizations, involved in manufacturing and supplying technically advanced Electric Self Priming Centrifugal Pumpsets. Our manufacturing unit fabricates these industrial self-priming centrifugal pumps using premium quality raw material which we procured from certified vendors. Our clients can avail a quality range of Self Priming Centrifugal Pump Set from us. All these self-priming centrifugal pump set are developed at our sophisticated manufacturing unit, in compliance with the established norms and standards of the industry. 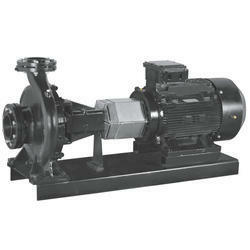 These self-priming centrifugal pump set are offered at market leading price. 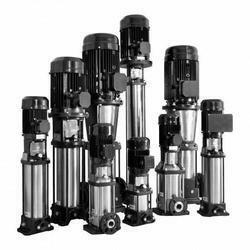 We are leading manufacturers of Vertical Multistage Centrifugal Pumps. We are one of the leading names in the industry engaged in manufacturing and supplying a qualitative range of Submersible Pressure Pumps in the finest quality of raw material sourced from the trusted and reliable vendors of the industry, these products are non-corrosive and long-lasting. To meet the variegated requirements of our valuable patrons, these Submersible Pumpsets products are available in various designs in accordance with the needs of our clients. Along with it, these products are quality checked for flaws and errors. 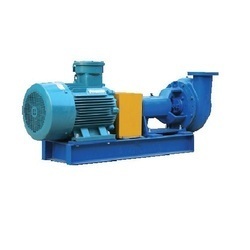 Backed by a team of experienced and qualified team members, we have been able to bring forth a qualitative range of Horizontal Centrifugal Monoblock Pump. Manufactured using an excellent quality material, these products are long lasting and highly functional. We have a set of skilled professionals along with heavy machinery involved in the manufacturing process. These products are quality checked for better functioning and for the satisfaction of our esteemed clients. 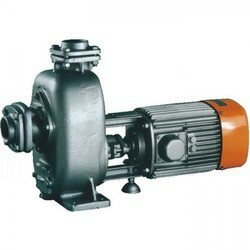 We are leading manufacturers & suppliers of Horizontal Centrifugal Pumps. The pumps are non self priming horizontal end suction pumps with axial suction port and radial discharge ports. 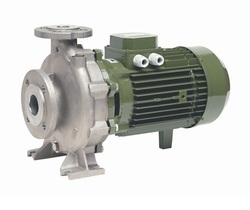 These pumps are close coupled pumps with TEFC squirrel cage induction motors with main dimensions complying to IEC standards. 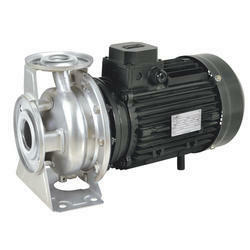 These pumps are available with mechanical shaft seal only. 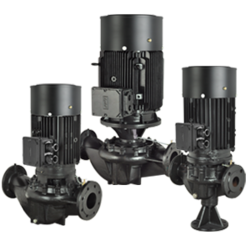 These pumps have the discharge range from 3 to 660 m³/hr and head range from 4 to 158 meters. 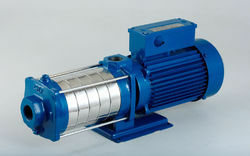 Motor ratings are from 0.37 to 132 kW. The pump impellers are dynamically balanced to grade 6.3 of ISO 1940. 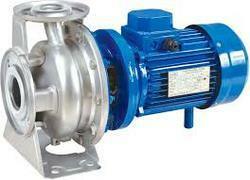 These pumps are available with our standard range of motors complying with EFF2 motors. They can also be supplied with EFF1 motors on request.